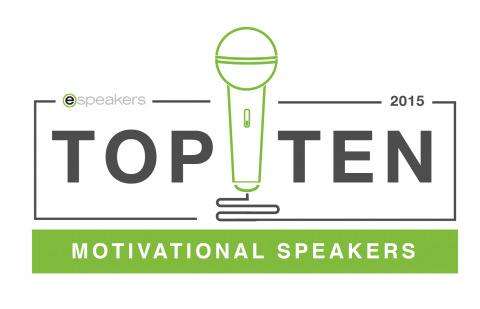 On Tuesday , April 21st we sent out an email to our customers (speakers, speakers bureaus, and event organizers) called “Top Ten Motivational Speakers”. 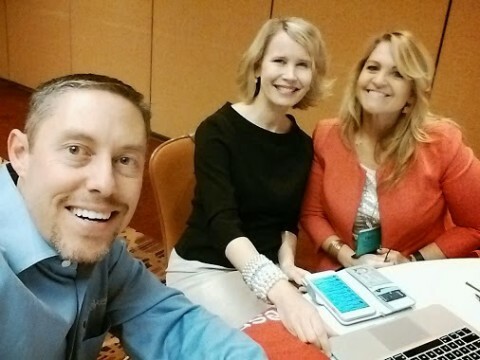 It was the beginning of a regular series intended to further eSpeakers’ goal of connecting speakers and audiences. Over the last few days we’ve received both positive and negative feedback about our Top Ten Motivational speakers list. We’re always open to feedback from our customers, and we appreciate the thoughts on eSpeakers producing a “Top Ten” list. Several speakers presented insightful reasons (that had not occurred to us) why a list like this has some negative consequences. We agreed with the reasoning and have decided to discontinue this Top Ten campaign. 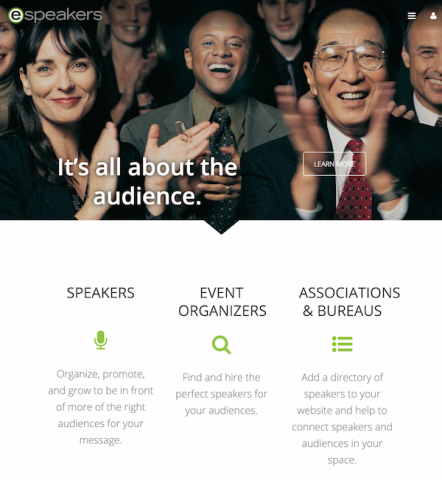 With 9,138 speaker profiles, 188 expert topics, 74 directories and 17,316 events booked through eSpeakers software in 2014, we know a little something about speakers and subject matter experts. This list is subjective. 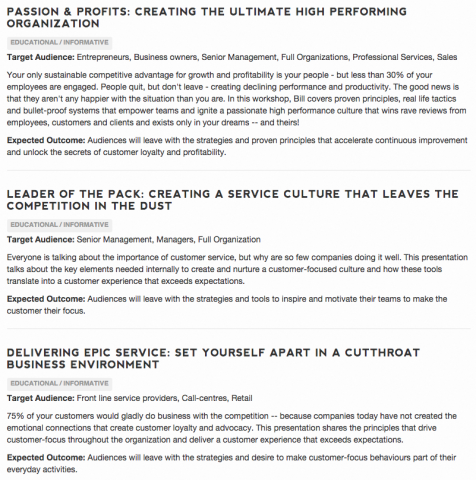 To choose the top experts on a particular topic, we considered several factors, including the number of positive reviews on their profile, events booked in the last year, buzz around the speaker, international footprint, industry designations, robust eSpeakers profile, and the personal enjoyment we received from listening to their presentation. The speakers were selected from the group of speakers we reviewed this year; they do not represent the best of any other time period. 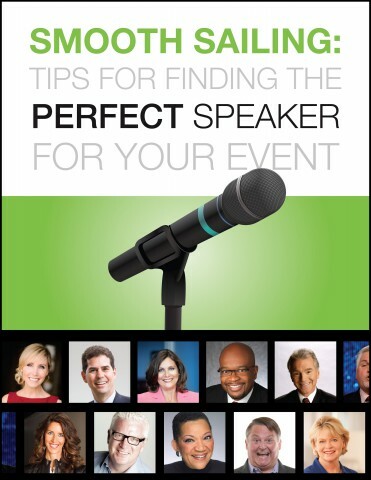 The selections were vetted by eSpeakers staff and our advisory board. 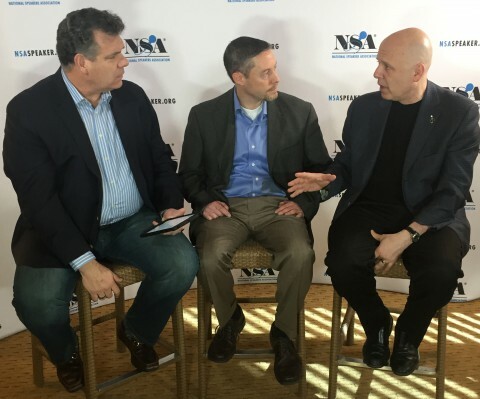 At the NSA Winter Workshop in Las Vegas, The President of the National Speakers Association Shep Hyken and NSA Voices of Experience director Michael Hoffman interviewed Dave Reed of eSpeakers. 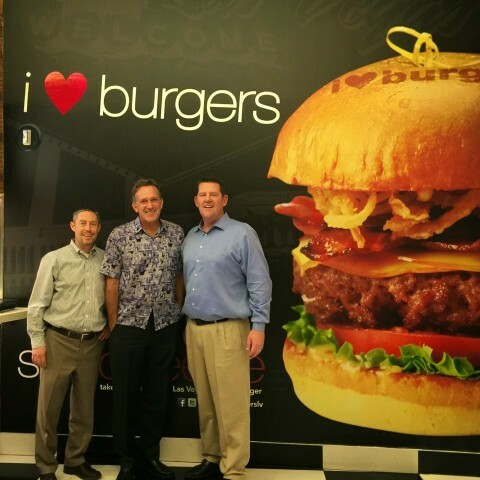 eSpeakers recently announced an important relationship with Meeting Professionals International (MPI), and NSA leadership wanted to provide some clear information about what that relationship means for the NSA and its members. Use “Selfies” to Promote Yourself? 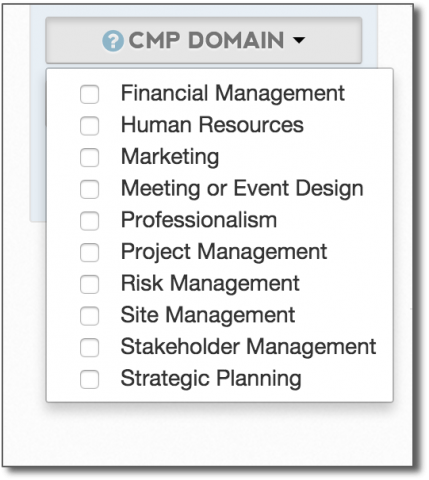 #DidYouKnow that you can list your programs on your profile? Click here to read the wiki article.